Prayer is a vital part of the Christian life. 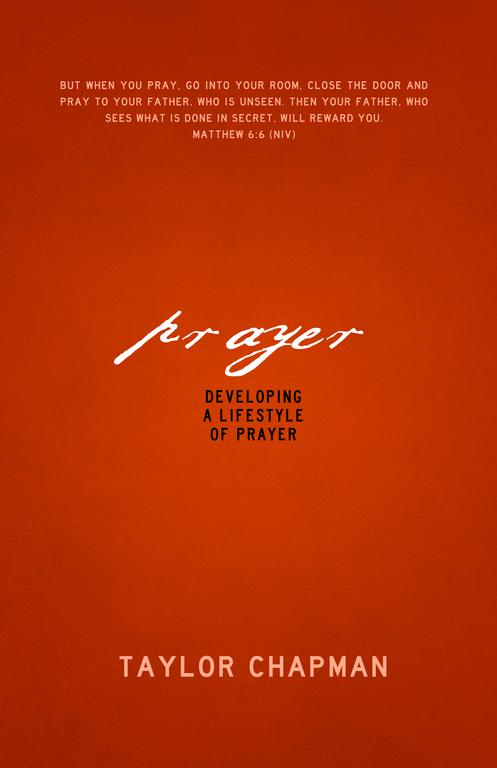 So much I devoted time to writing an entire book, just on prayer. You can pick up a copy here.